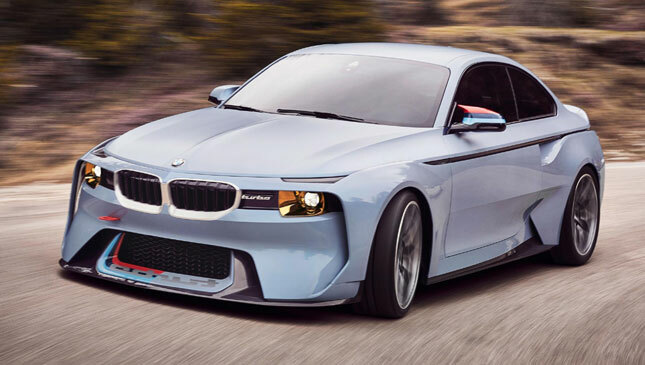 Very few cars have the visual audacity to trade blows with a mint BMW 2002, but this new 2002 Hommage concept, which was unveiled on the eve of the Concorso d'Eleganza Villa d'Este, might just be up to it. Looks special, right? 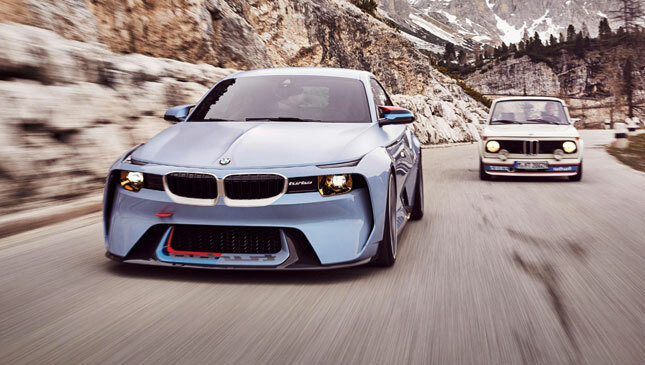 Of course, it's designed to pay tribute to that legendary BMW turbo sedan. 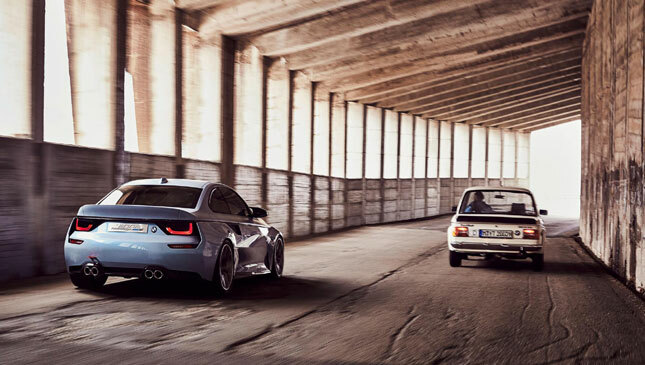 "Exactly 50 years ago, the 02 range kick-started an era of success for BMW," explained BMW senior vice president Adrian van Hooydonk. "This compact coupe is one of the vehicles that made the brand what it is today." 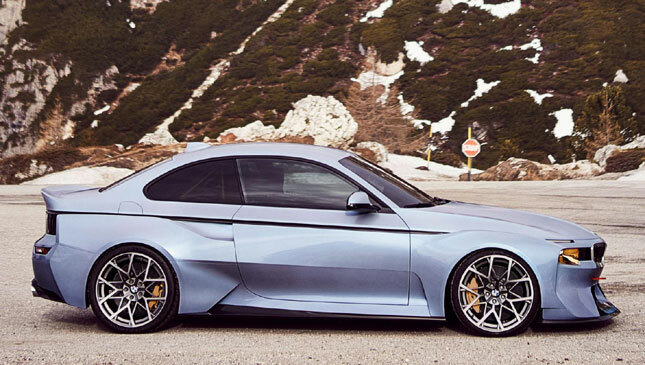 What you get then is a one-off concept car spun off the BMW M2 that "raises a glass" to the 2002's achievements. 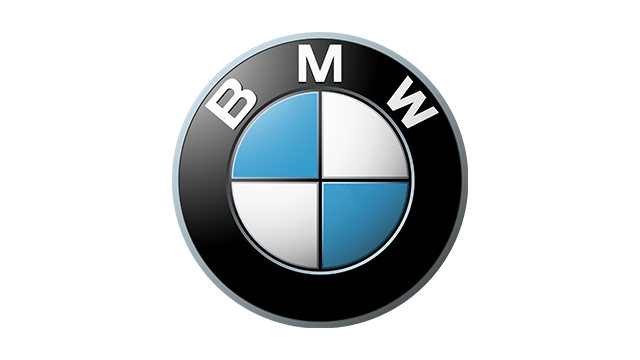 And we'll start with perhaps the most famous of all BMW traits--that shark nose. You see that it makes a return on the Hommage to quite astonishing effect. 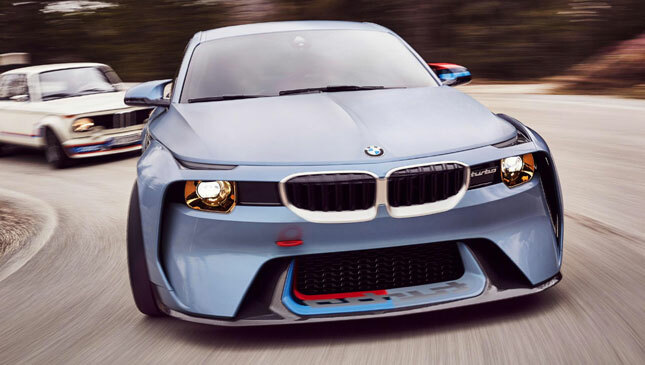 Then there's the huge front spoiler--"a stylistic nod to those models of the 1970s"--that apparently shortens the visual distance between the Hommage concept and the road. 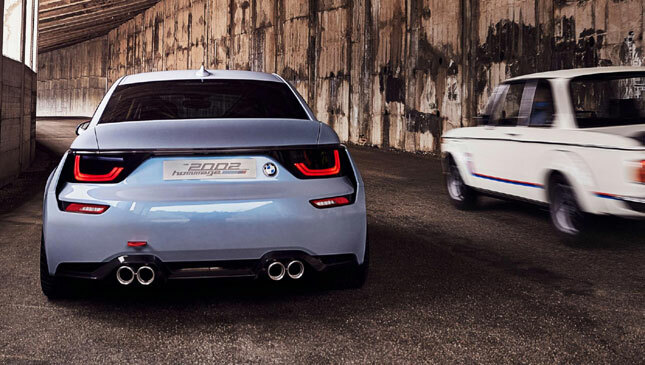 The rear also takes the original 2002 concept and gives it a modern twist. 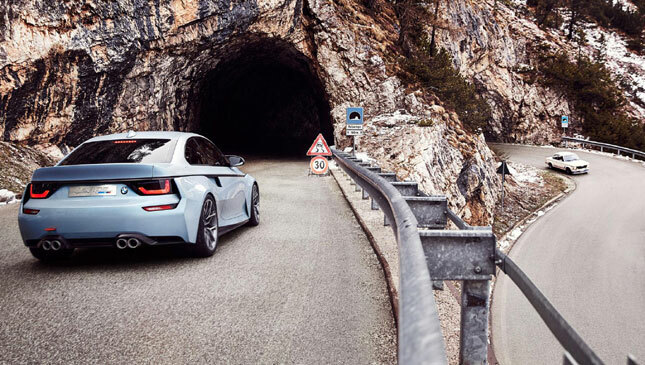 The rectangular rear lights feature glass covers that only show the inner light workings when illuminated. When off, it's a straight black surface, like a 'strip' wrapped around the car. 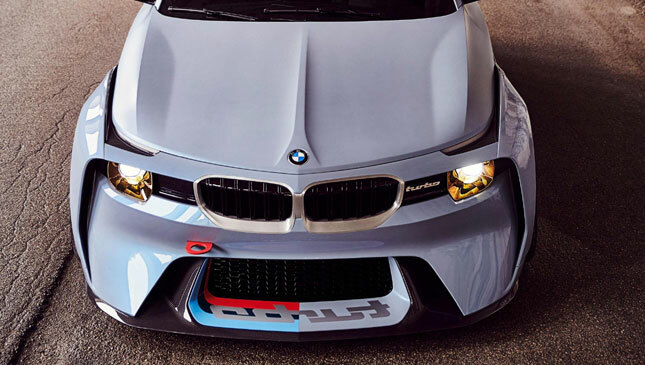 To this, you add air intakes, said to boost airflow around the car for that all-important downforce. 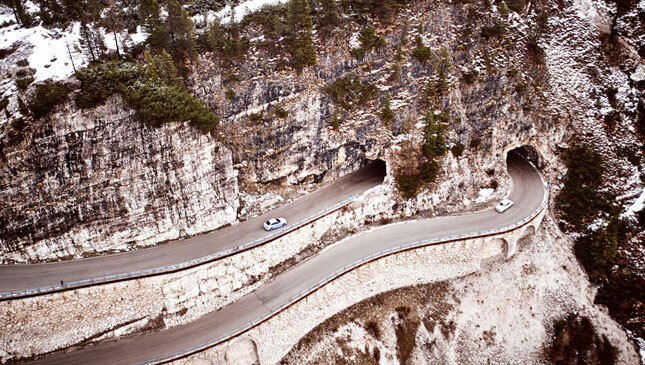 Did we mention the arches, by the way? There are many. 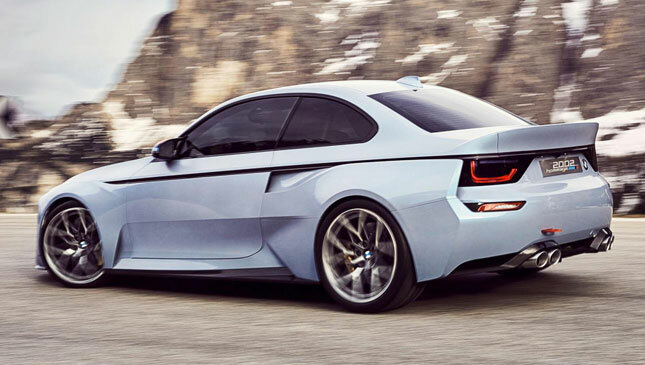 The Hommage takes the 2002's wide stance and pumps it out even more: BMW tells us it has "framed the body like four brackets and added stature." 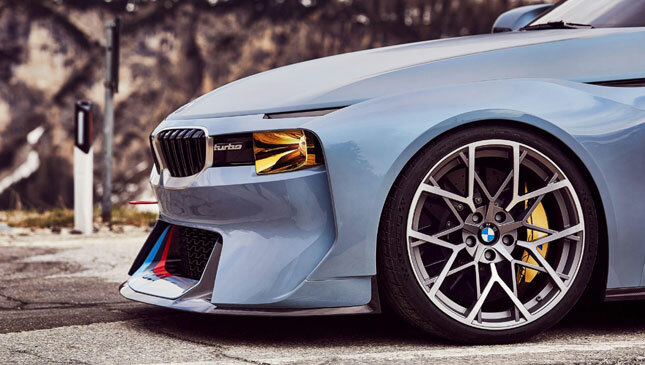 Inside sit 20-inch wheels with gold brake calipers stamped with the 'M' logo, while underneath the carbon diffuser at the rear, quad exhaust pipes nestle in. Sounds good. 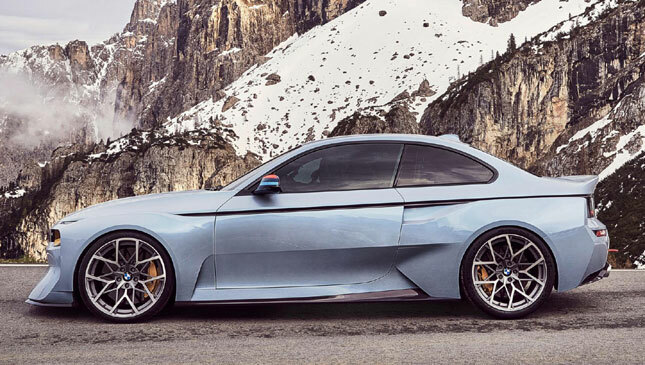 That's because, of course, it gets the M2's fancy 3.0-liter single-turbo straight-six: It has M3 pistons and M3 main bearings, a special exhaust, plus cooling and oiling greatly upgraded for track work. 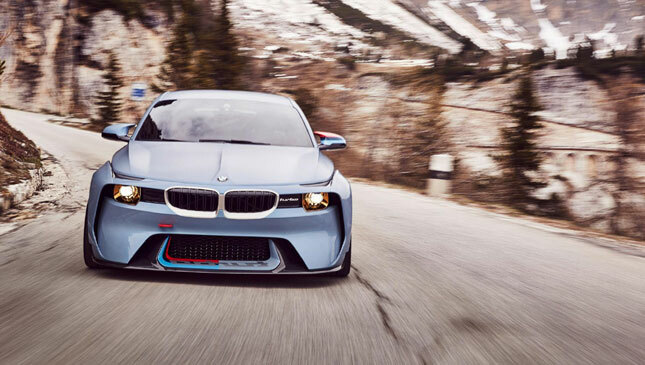 You're looking at 370hp and 500Nm. 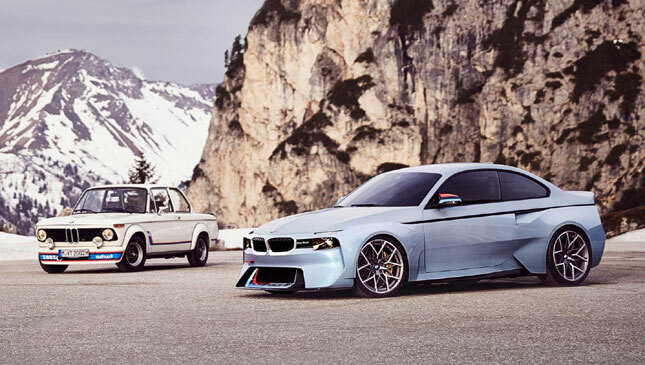 "The Hommage car brings together the past and the future of BMW into a confident statement of unadulterated driving joy," said BMW design boss Karim Habib. We agree.